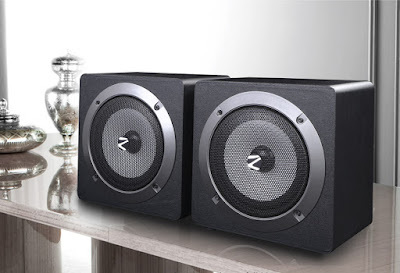 Home accessories Bluetooth speaker gadgets and appliances music and entertainment zebronics zebronics 2.0 wireless speaker zebronics wireless bluetootch speaker Zebronics Launches Its Revolutionary 2.0 Bookshelf Wireless Speaker, Jive. True 2.0 wireless speakers, left and right speakers are connected through wireless connection. Ever wanted a 2.0 speaker to function like two individual wireless portable speaker and still be able to pair it together and make it work in a 2.0 speaker setting for that epic movie binge ? Well, that’s now possible with our latest 2.0 speaker ‘Jive’ that comes with truly wireless technology that can do it all. 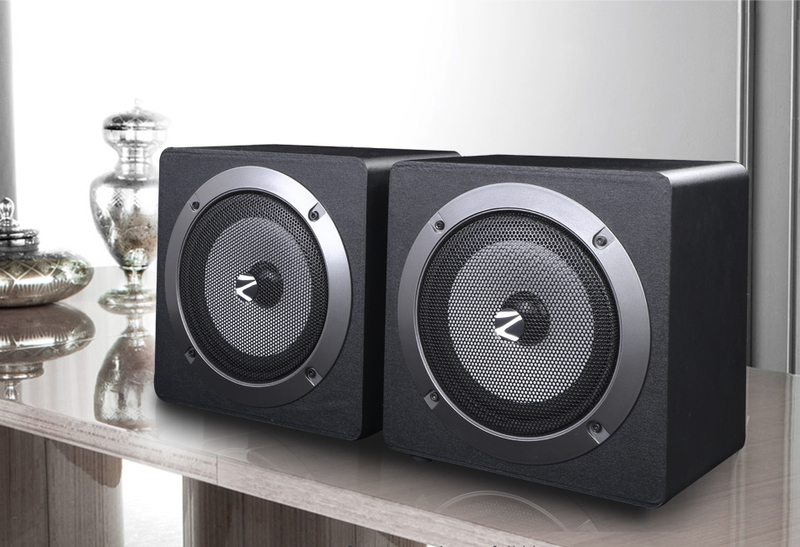 Zebronics, India’s leading supplier of IT peripherals, Sound systems, Mobile/Lifestyle accessories, and Surveillance products announces a new addition to its wide range of sound systems, with its latest 2.0 wireless bookshelf speaker ‘Jive’ which comes with a left and right wireless connection. Both speaker comes with built in battery so you are completely wirefree and can take you music and movies anywhere. This bookshelf speaker comes with an ergonomic design which saves space and brings functionality with style and sophistication. It has a nice elegant black matte finish and has volume control buttons along with a play button on the back. 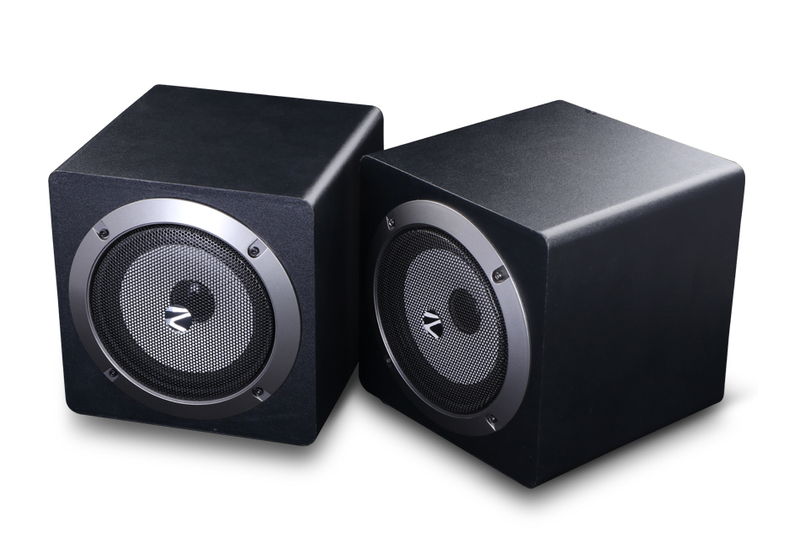 The speakers can play in the individual setting or paired setting by pressing the play button on the speaker for 2 seconds in connected mode. In paired mode you can use one source like smartphone for both speaker and keep the speaker apart from each other, in individual mode you can use both speakers as separate wireless speaker. It comes with a playback time of 8 hours so you can enjoy your music at a stretch. The overall aspects along with its lightweight feature also makes it a good portable speaker apart from that it easily connects to your device and lets you enjoy uninterrupted music. Available in black, this product is available in all leading retail stores across India. The product is priced at 4,499.